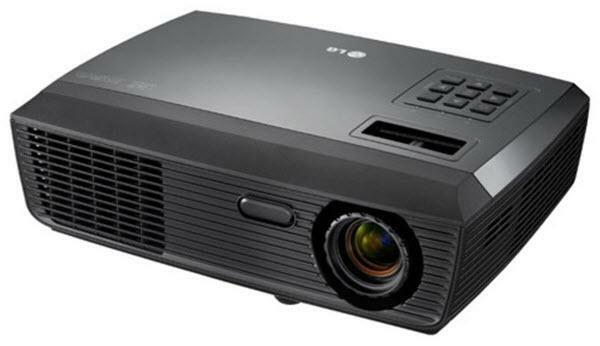 The LG BS275 projector is not being produced anymore. diagonal screen, place the projector lens between 4.0 m and 4.4 m from the screen. Comments: The BS275 is a SVGA business projector which comes with Digital keystone Correction, Auto Source Detection,Sleep Time & Auto Color temperature Control which makes it an ideal for small & large businesses.